How many mandatory documents are required to import goods to India? What are the major documents required to import goods to India as per government? 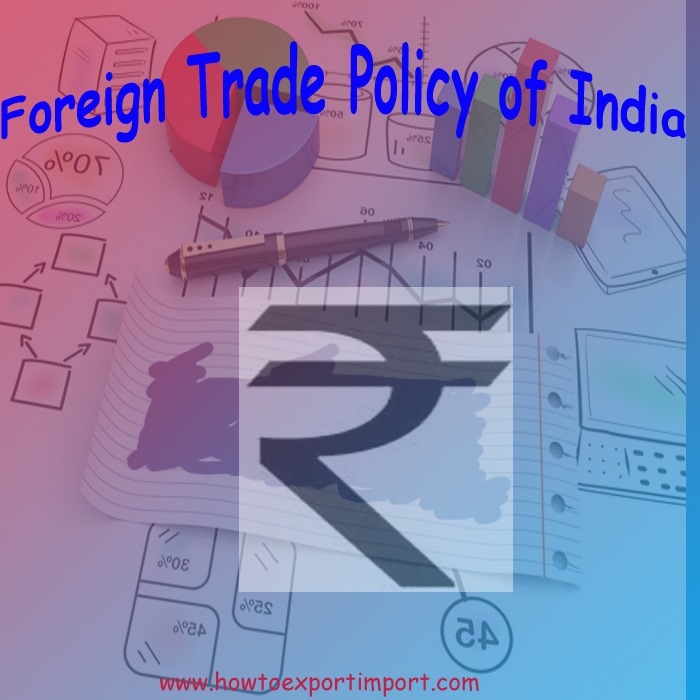 What is Para 2.53 of Foreign Trade Policy of India 2009-14? There are three mandatory documents required for import goods to India. Bill of Lading/ Airway Bill issued by carrier of goods is one of the three mandatory documents required to import goods to India. I have written in detail about Bill of Lading and some of them are given below for your further read to know more about Bill of Lading and Airway bill. When can an exporter get bill of lading from shipping company?3 Reasons under Importance of bill of lading in international trade.Different types of Bill of Lading. Can Bill of Lading (BL) be before date of Certificate of origin GSP?Bill of Lading procedures in triangular shipment.What is switch Bill of Lading?What is Shipper Load, stow and count in Bill of Lading. Can a Bill of Lading (BL) be predated for LC negotiation?How to obtain a duplicate BL, if original bill of lading lost.Can Original Bill of lading be surrendered under LC at sight? The above changes are with effect from 01st April, 2015. Share below your thoughts about this post, Three Mandatory documents required to import goods to India. SHAKIL K KAZI: On 30 May 2016 REQUEST FOR PROCESS AND PROCEDURE - DOCUMENTS REQUIRED FOR " SELF " CLEARANCE PAN INDIA CUSTOM HOUSES - JUST AN TRIAL IN SINGLE WINDOW CONCEPT. WE ARE AN ACP STATUS HOLDER.